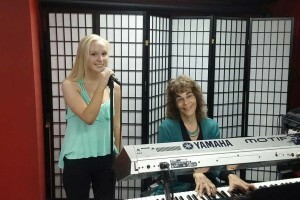 Maura’s teaching experience spans over 25 years with professional experience as a vocalist, music director and songwriter. 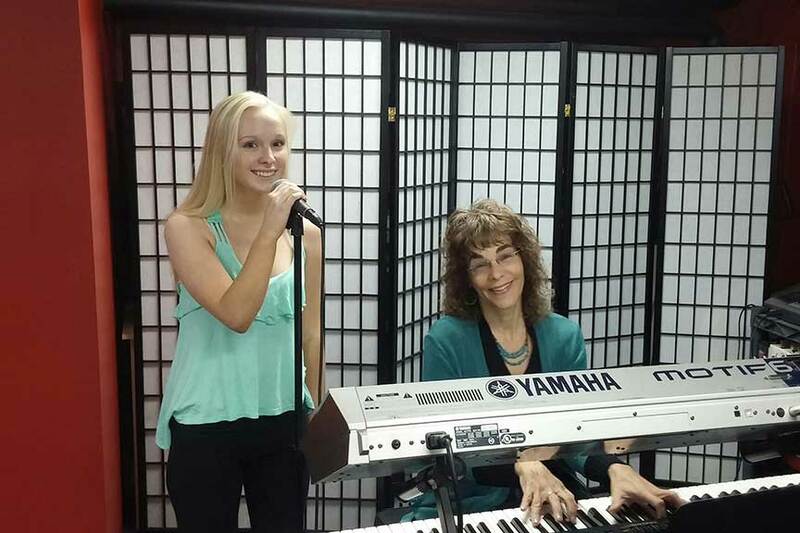 Maura Lynch, Director and co-creator of the Torch Light Music School brings her passion for teaching voice and performance coaching to students following their own dream and finding their voice. A dream nurtured at Berklee College of Music, Boston University, and as a K-8 music teacher, high school musical theater and kids choir director. Maura has had the joy of touring as a vocalist throughout the U.S. and Europe performing with the Boston Symphony Orchestra in Carnegie Hall, Symphony Hall and Tanglewood and with the BBC Chorus and Orchestra in London, England and Notre Dame Cathedral in France. 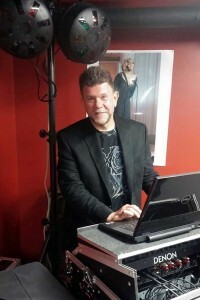 Clyde Ford, co-creator of the Torch Light Music School, with years of experience in music education and production created a fun, contemporary state of the art professional studio and music school. Clyde has produced and managed several successful arts related businesses and currently manages the operational aspects of the Torch Light Music School and Torch Productions where he directs stage production, provides all audio and visual services including photography, video and social media for all marketing, press and publications as well as teaching drum lessons. Clyde has worked as a professional musician, stage manager and DJ for 24 years.